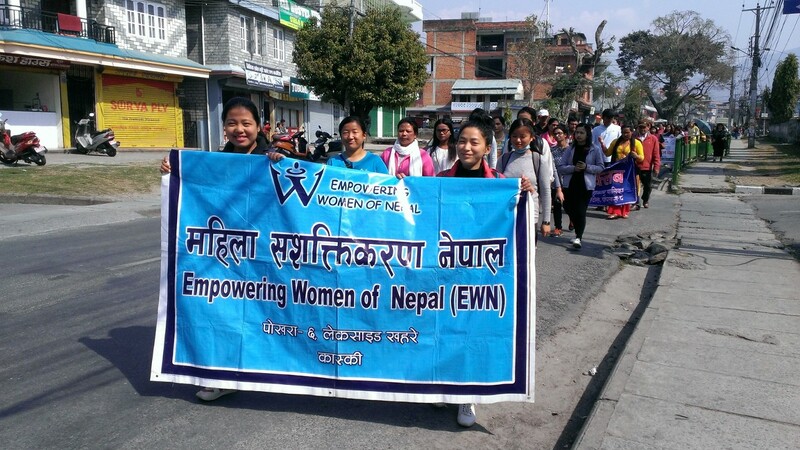 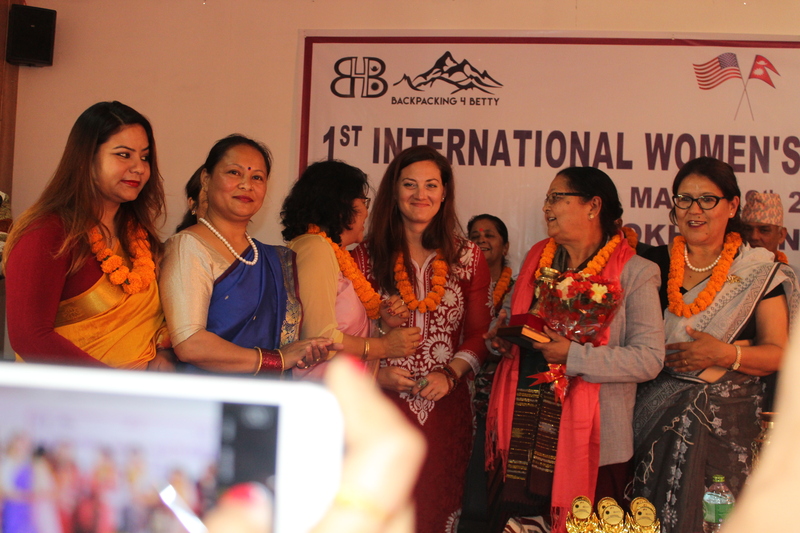 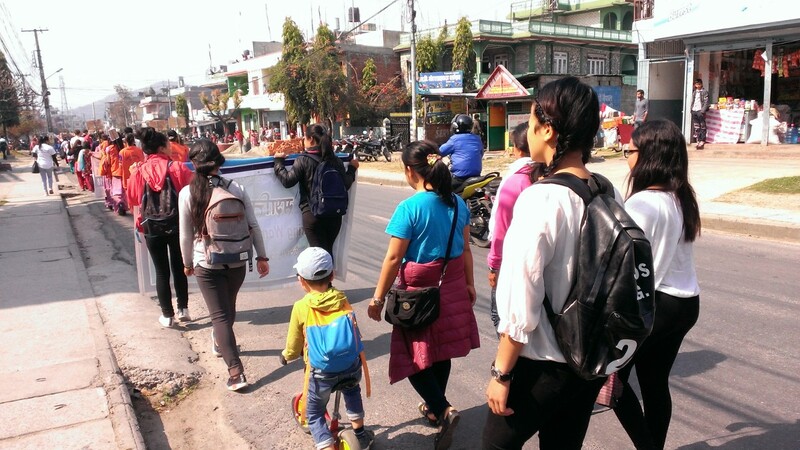 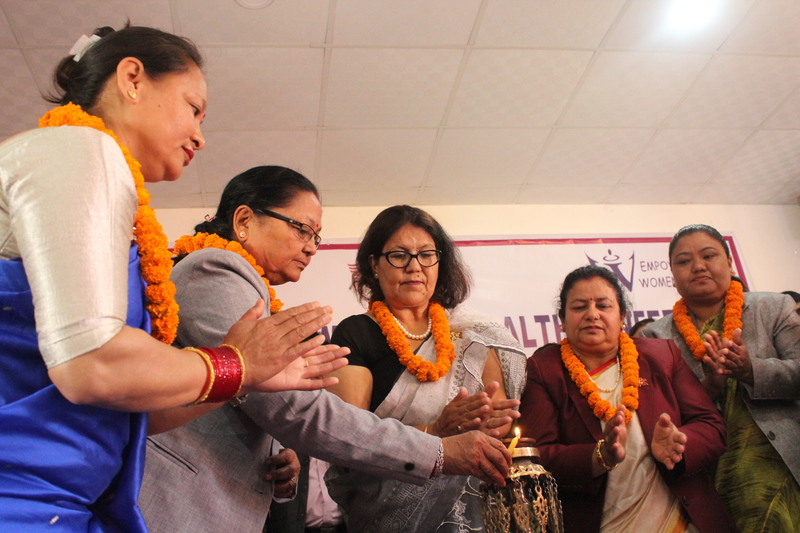 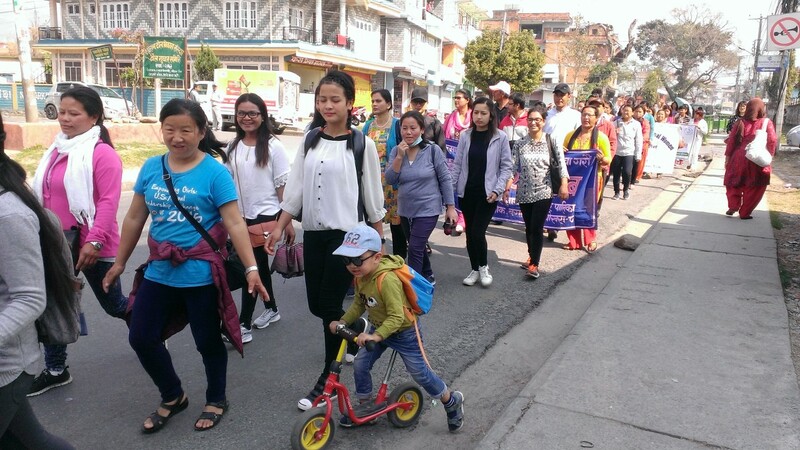 With the financial support from Backpacking from Betty, EWN organized its 1st International Women’s Health Conference in Pokhara. 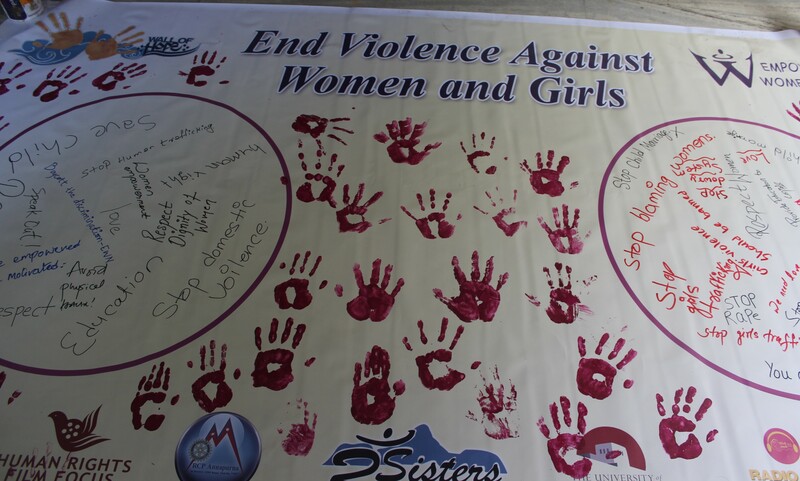 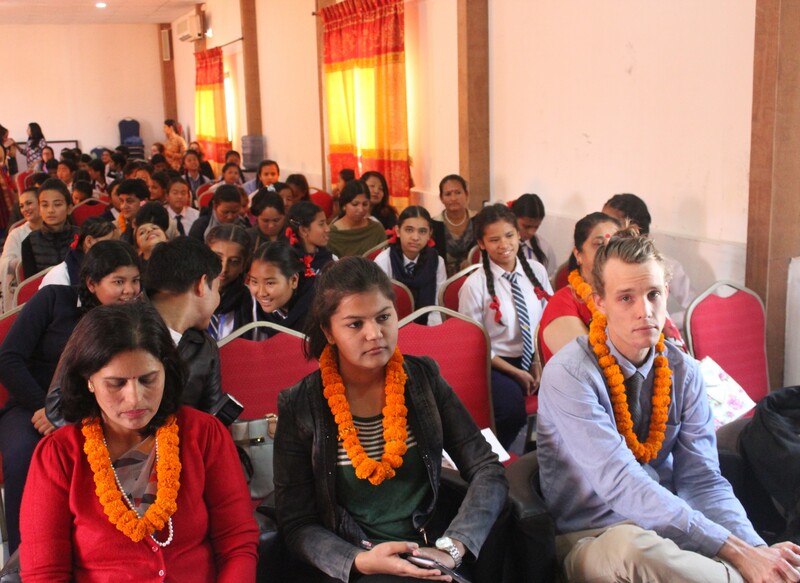 The main goal of the program was to educate girls and young women regarding menstruation. 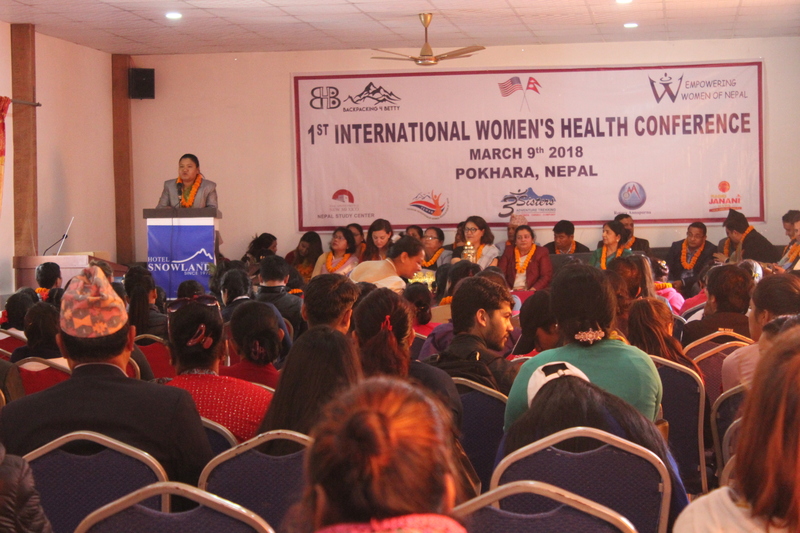 5 panelists were selected from different backgrounds, such as medical expert, teacher, etc to share their knowledge and experiences regarding menstruation. 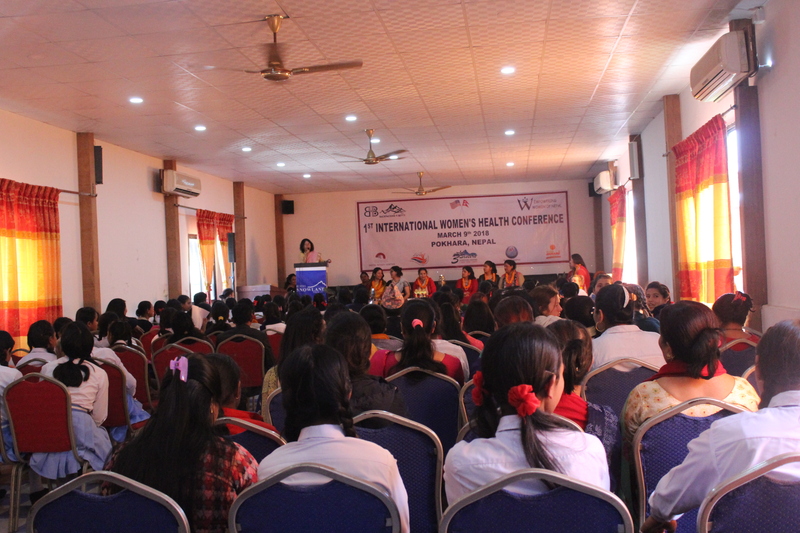 A short film screening took place to initiate discussions on menstruation, menstruation challenges, menstruation taboo/s, and other cultural practices in Nepal. 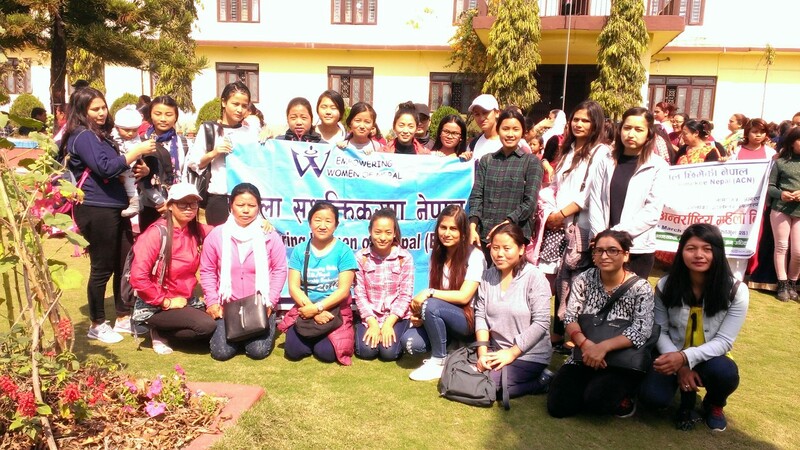 Moreover, a drama on menstruation, Wall of Hope campaign, and SOLD movie screening took place to further aware and educate girls and young women regarding menstruation, violence against girls and women and human trafficking. 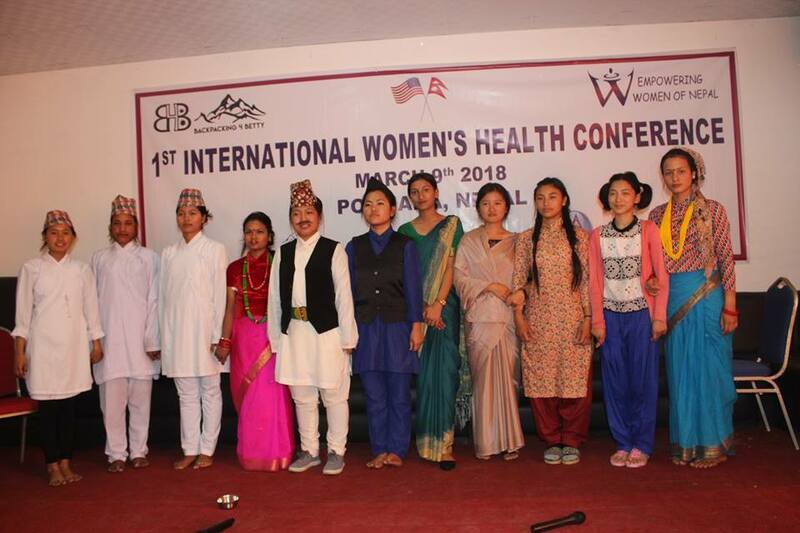 We would like to thank all the distinguished guests from the local government agencies, teachers and students from different schools, panelists, drama actors and everyone who supported and attended the event.